Join FACS and our friends from the interfaith community of Northern Virginia to hear Lt. 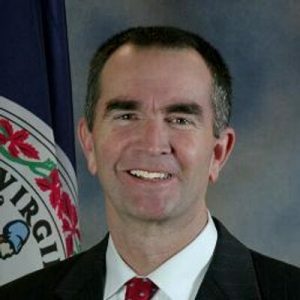 Governor Ralph Northam’s thoughts on Virginia’s energy future. The event will be moderated by Rev. Dr. Jean Wright, an American Baptist Minister (retired) and former Executive Director of the Massachusetts Baptist Charitable Society. This will be your opportunity to ask the Democratic candidate questions relating to energy and climate change that affect all Virginians. FACS empowers and unites neighbors of all faiths to achieve real climate solutions, right now. Mark your calendar for August 14 at 6:30 p.m. Join us! Congregations, please share with your green and environmental team! Seating is limited so RSVP now here. Questions? Please contact FACS Executive Director Meg Mall at meg@faithforclimate.org.